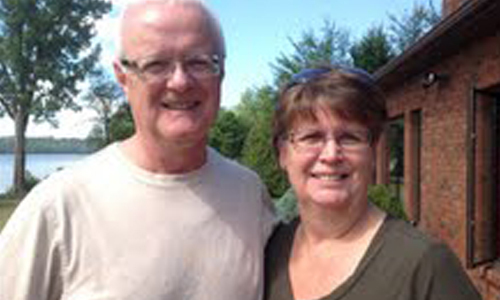 Bruce and Susan live in Trenton and became involved in The Gathering five years ago. They have three children and one grandchild. 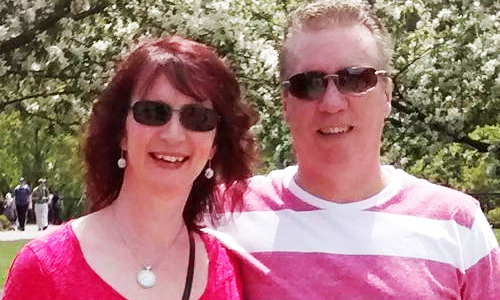 Retired from a Paramedic career, Bruce now teaches First Aid/CPR and Sue is involved in retail sales. 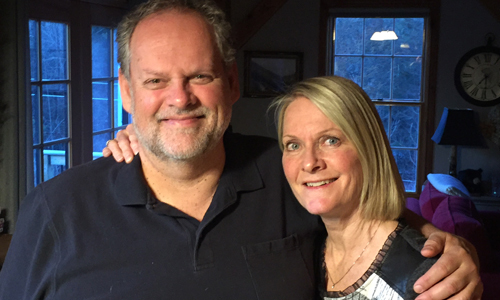 Bill and Beth are parents of eight beautiful children and foster parents of two more. They reside just outside the village of Stirling and are one of the founding couples of the Gathering. Bill is a worship leader as well as serving as an elder while Beth's heart is for the spiritual development of children and youth. She helped found and remains very involved in the Stirling Youth Action Centre. Sandy Norman and her husband Mark, are part of the core group who launched the Gathering in 2006. They love to engage with people as they grow together to live out the message and life of Jesus. They have three grown daughters and live in the rolling oak hills south of Stirling. We would like to welcome you to a group of people from many different backgrounds who have decided to get together and take the time to find the answers to their hopes and dreams.